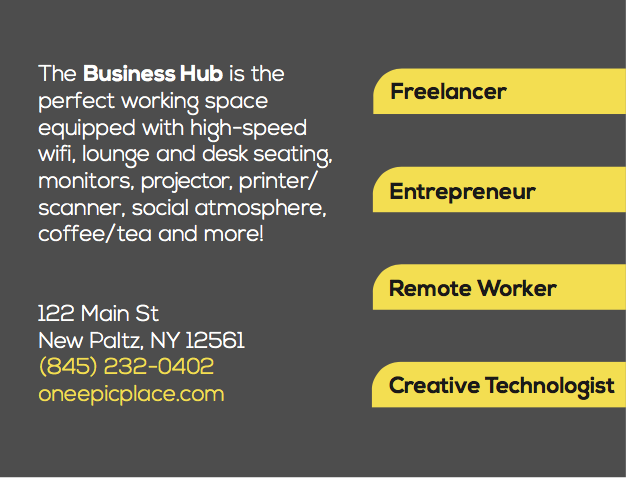 I am the co-founder of One EPIC Place, a coworking space in New Paltz. I love to; help foster a sense of community, help people find their passion, travel, play poker, spice things up at work, knit, hang with the fam, and to kickass at life in general. 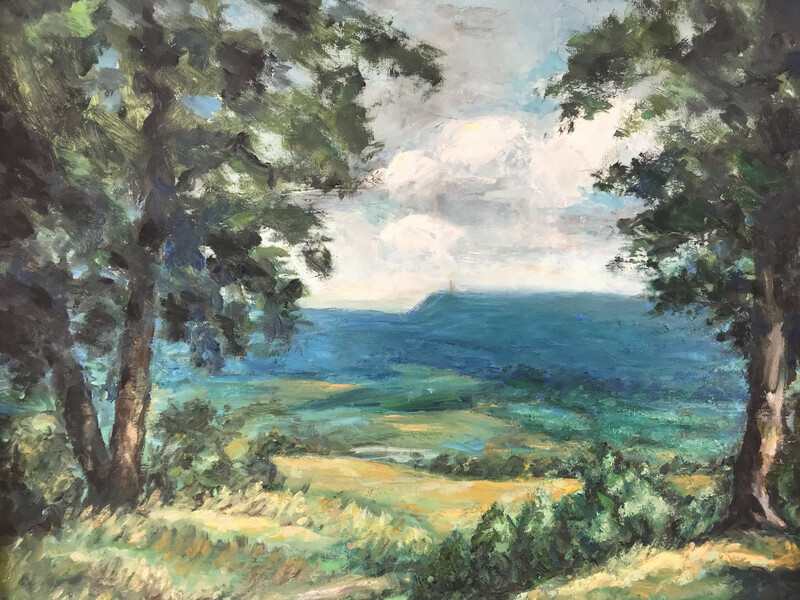 Come submit your artwork for the Hudson Valley Treasures Art Show at One EPIC Place…… All art forms must be of the Hudson Valley, to include; landscape, people, or architecture etc… Art can be in form of paintings, watercolors, or photography. 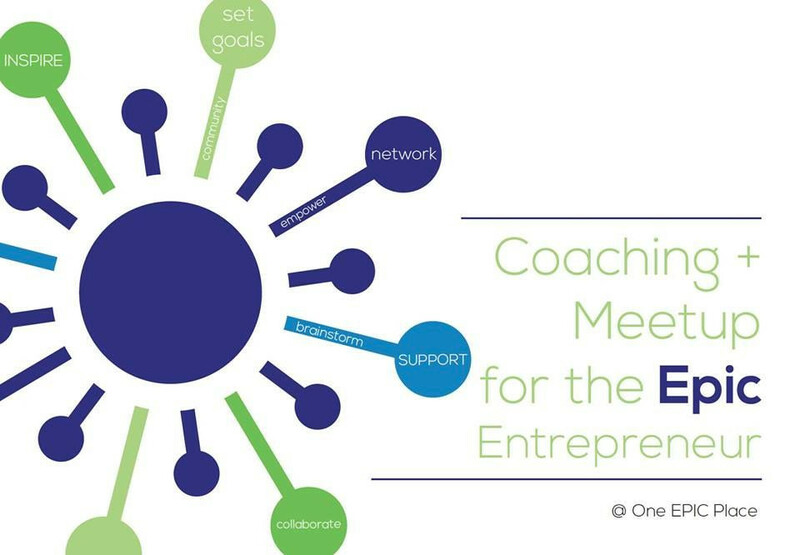 This is a meetup for support, networking and brainstorming. 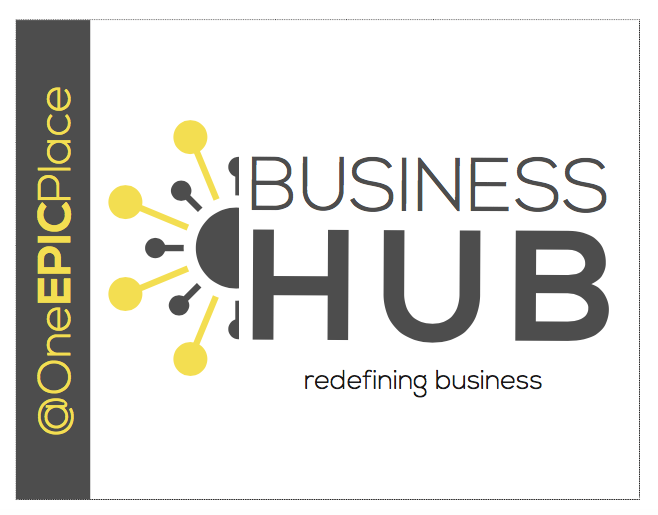 For the month of January we are offering half off for monthly rates in our new business hub. Excited to share that our new Business Hub in the main EPIC building is finally ready!